Very grateful to Peter Allen for allowing me to discuss my book, Belfast to Benghazi on Five Live Daily this morning. 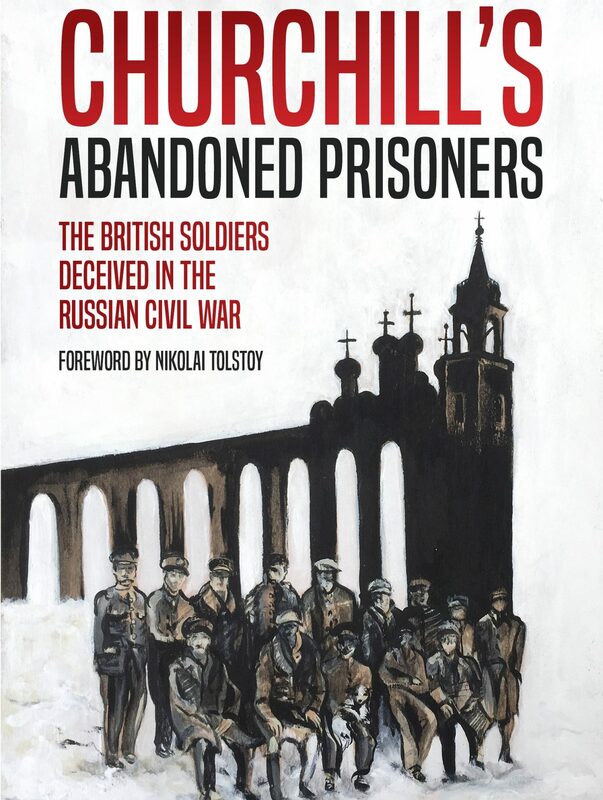 Its available at £12.99 from Foyles, Waterstones and some independent booksellers including P&G Wells in Winchester, The White Horse Bookshop in Marlborough, John Sandoe and Belgravia Books in Chelsea and Daunt Bookstores. Very exciting to know you have been speaking on national radio! We are looking forward to your book launch. Are you chock-a-block?